The phrase "Dune Buggy" immediately triggers images of traditional off-road entertainment offering open-top, two-seater driving. The original buggy was designed in the mid-60's, and since then, these body shapes and their accessories have been largely stagnant as designs. Typically, buggies are fabricated from either fiberglass or aluminum, although the former is much more plentiful, mainly due to cost, since there are numerous manufacturers who still want to leverage the original Volkswagen Beetle chassis. 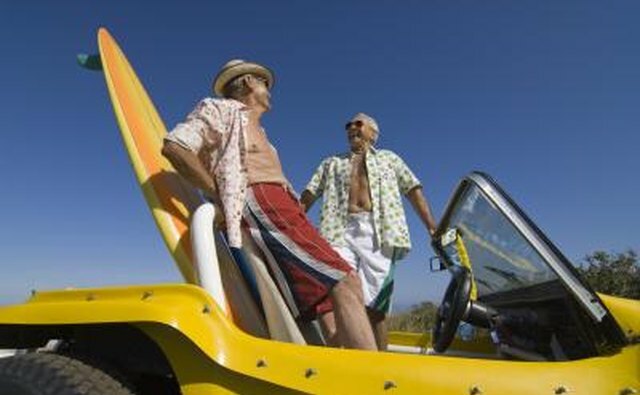 Meyers Manx designs and sells high-quality fiberglass dune buggies for the off-road market. The company's design style is an enhancement of the traditional body shape, offering quick body integrations in concert with vintage Volkswagen chassis. 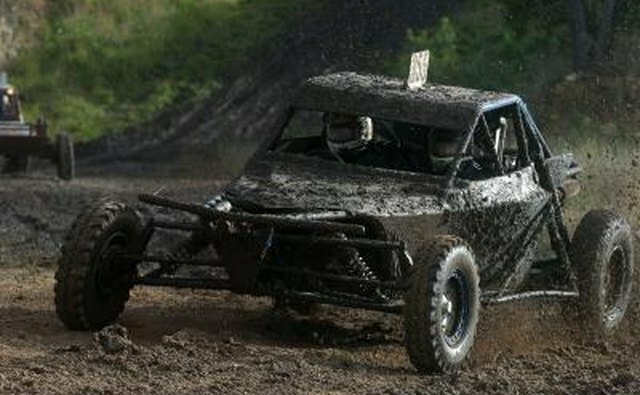 Berrien builds fiberglass half-body styles for the off-road market. This company's body designs are oriented to what are today referred today as "sand rails." 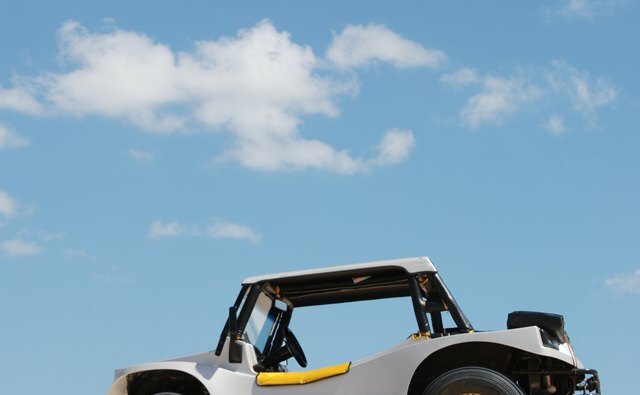 Where the traditional dune buggy essentially offers a body kit dropped on top of a Volkswagen chassis, the sand rail is based on a customized tubular frame. 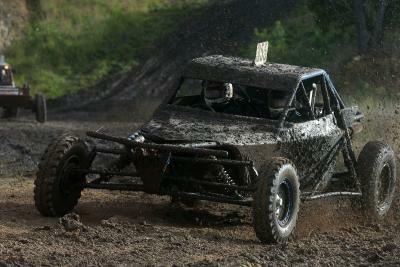 As such, these body kits are quite different from the original dune buggy shape. 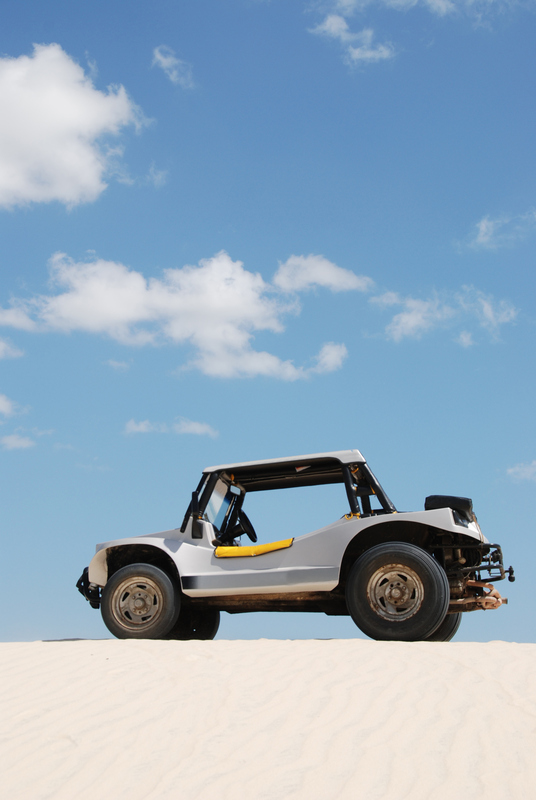 DBC is a Canadian fiberglass body manufacturer of traditional dune buggy bodies. Again, this body shape and its accessories are attuned to the Volkswagen aftermarket and offer the body itself along with a range of accessory products.